There is no indication that Apex Legends, the free-to-play Battle Royale game, is showing any signs of slowing down, having amassed a player base that consists of more than 50 million players. As a relatively mainstream genre, this battle royale game has become a huge hit and even though it is still in its infancy, it expected that Apex Legends will continue attracting more and more players from all over the globe. Apex Legends is characterized by a hero squad shooter with the last-man-standing blueprint, which probably helps to explain why it has managed to attract such a huge fan base so quickly. 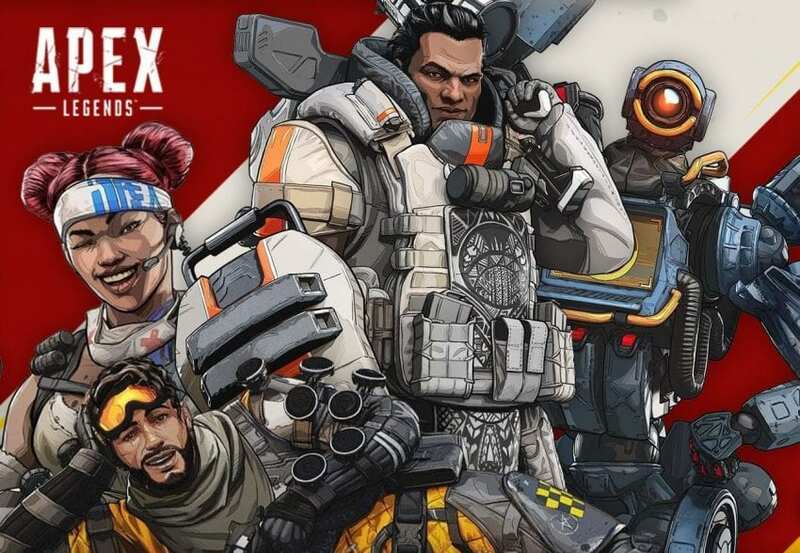 As a battle royale, Apex Legends has a great line-up of characters such as Wraith, Bangalore, Bloodhound, Lifeline. Aside from the great character lineup, Apex Legends also features novel systems that enable mic-less communication as well as the ability for players to respawn dead teammates. 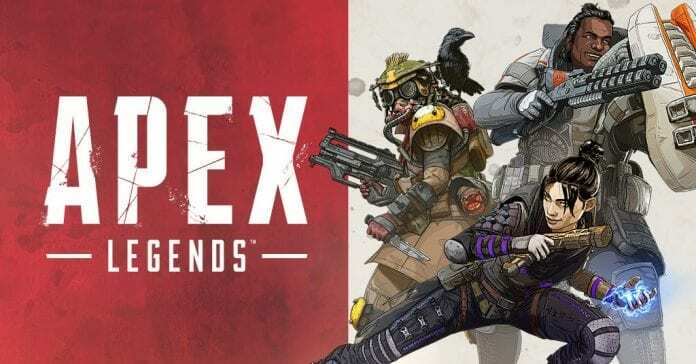 Apex Legends stands out from other free-to-play Battle Royale games such as Fortnite not only because it focuses on team play but because it continues to deliver and add great characters that come with a set of unique capabilities. 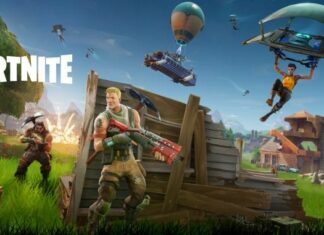 In this free-to-play Battle Royale game, teams must compete with each other to become the last team standing. 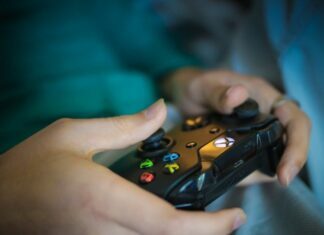 Gamivo.com reminds us that unlike other battle royale games, Apex Legends is completely team-based, which means that there is no solo mode added for anyone that prefers to scavenge alone. 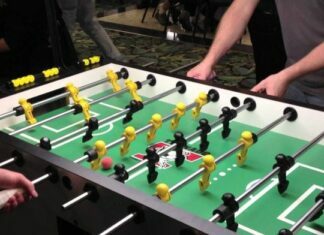 Each match is made up of 20 teams of three that have to fight it out to become the last squad. Apex Legends offers players plenty of in-game tools for communicating where the weapons and enemies are located, which is ideal for players that do not have close access to mics when playing. 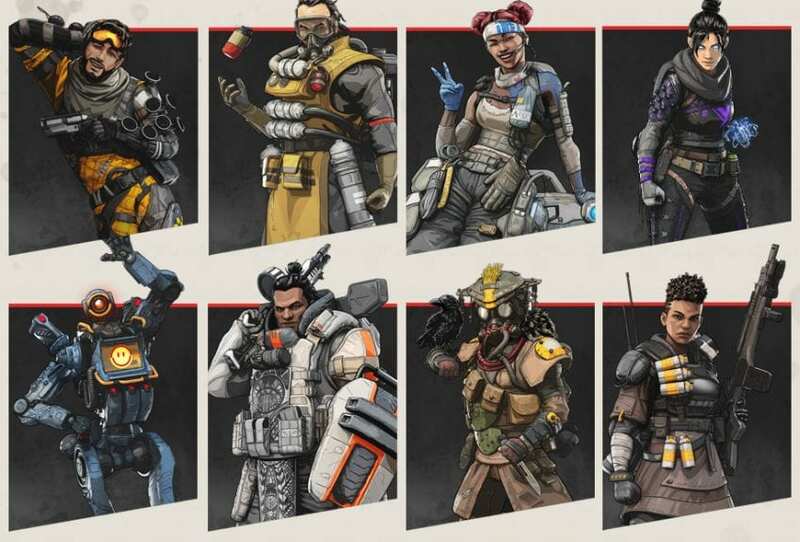 When it was first launched, Apex Legends started out with 8 characters or legends are they are more commonly known that are each outfitted with special abilities and moves. For instance, Wraith is the ninja-like soldier has the power to become invisible, as well as create portals while Gibraltar emits an energy shield that helps to protect his teammates during battle. The entire essence of the game is to select team members whose powers and abilities work well together so that only the strongest team remains. So far, there are 9 characters in total. When a player dies in Apex Legends, they each drop a Respawn Beacon, which can be picked up by fellow teammates so that the platers can be brought back to the fight, which further emphasizes the importance of teamwork. Next articleGas Pool Heater Vs. Electric Pool Heater: Which One Is Better?